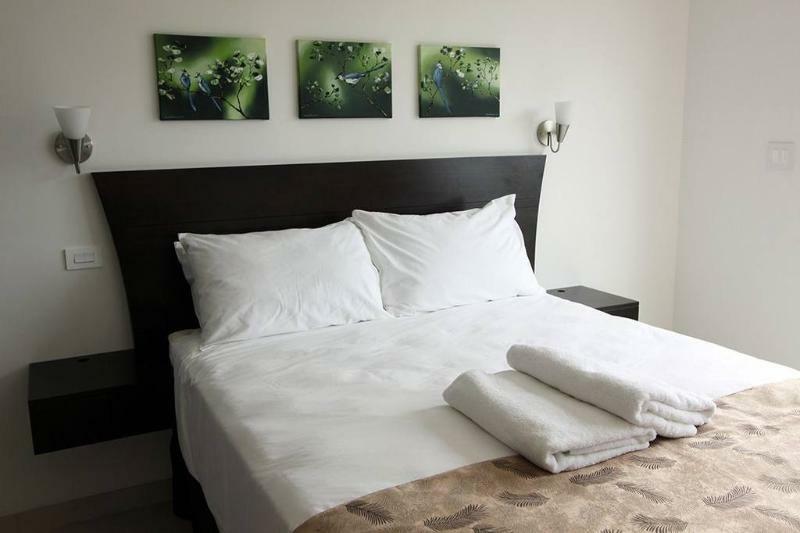 ﻿ Best Price on Oceano Boutique Hotel & Gallery in Jaco + Reviews! Offering an Outoor pool and spa and wellness center. Oceano Hotel is a family-friendly property located in Jacó. Free WiFi access and free private parking available. Most of the rooms here will provide you with a cable TV, air conditioning and spa style mini pool. Complete with a dishwasher, the dining area also has an oven and a refrigerator. Featuring a shower, private bathroom also comes with a hairdryer. Extras include a DVD player and a CD player. At Oceano Hotel you will find a restaurant and a fitness center. Other facilities offered at the property include meeting facilities, a shared lounge and a tour desk. An array of activities can be enjoyed on site or in the surroundings, including golfing, cycling and horse riding. Carara National Park is a 1-hour drive away, while Juan Santamaría International Airport is 56 mi away. Extra-person charges may apply and vary depending on property policy. Only registered guests are allowed in the guestrooms. This property's policy is to refuse certain bookings for the purpose of group events or parties, including pre-wedding stag/bachelor and hen/ bachelor parties. When I booked with agoda the web page said the credit info is only there to hold the room and will not be charged till I get to the hotel the next day, I wanted to pay cash, When there the staff told me it was paid and there is nothing they can do to reverse it, In life there are many things we can do to correct a mistake. The staff here are very helpfull. The front desk are so friendly and knowlegable. 1. staff 2. Brand new, wasn't even finished yet. 3. decor. clean and upscale. it's a step up for the area. In a word - welcoming.